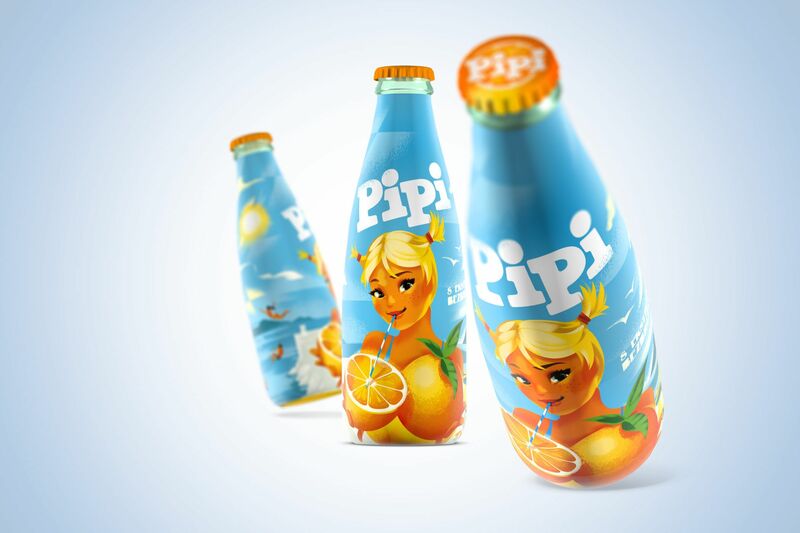 Creating a new label for Pipi, one of the most famous and favourite drinks of past times that is now intended for new generations. 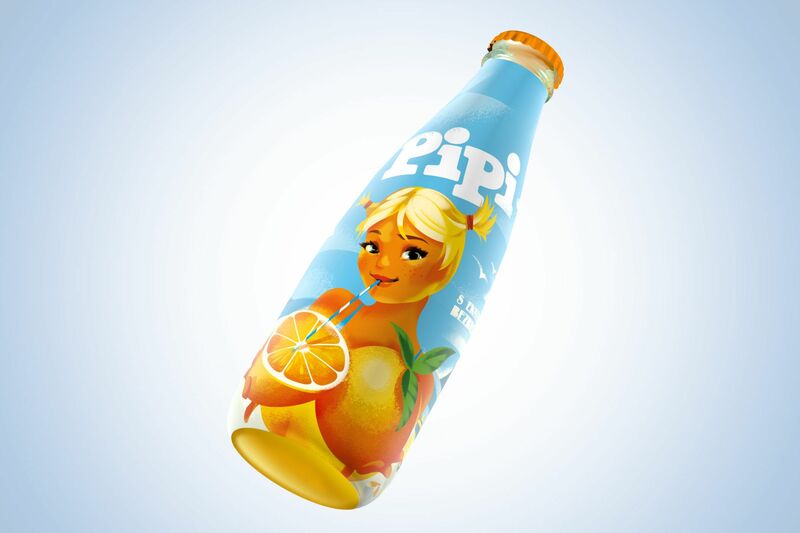 An orange-flavoured fizzy drink that enjoyed near-cult status in the 1980s, and has retained a distinctive retro charm along with the image of Pipi girl who remains at the center of the label. The philosophy of the brand that celebrates carefree moments, reflected in the modern illustration and modular background where we show different moments of summer relaxation and playfulness. 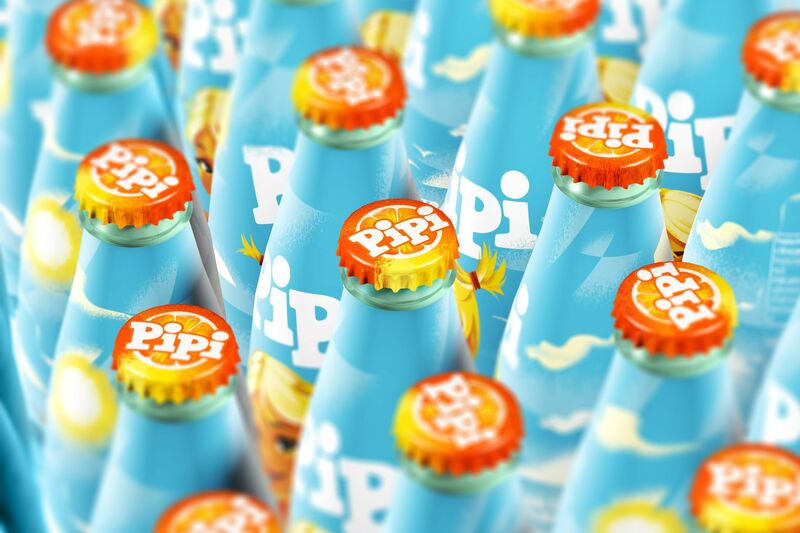 This way Pipi has become the ideal partner when everyone is doing what they please, and when everything else becomes less important – a drink for the new generations with the added extract of carefree. The new design is adorned with an illustration of one of the world’s most famous illustrators, Mads Berg.